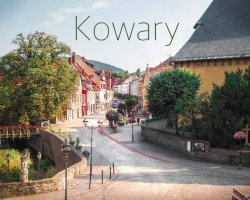 Welcome to Gliczarów, a small quiet and very hospitable village located in Zakopane and Podhale between Bukovina Tatra. 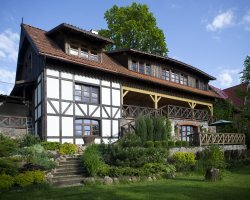 Usytułowanie Gliczarów and thus Villa Silence elevated ranging from 900 - 1000 meters above sea level, makes it we can enjoy the views of the Tatra Mountains breathtaking. High position and view of the entire Tatras and Podhale make it to the Upper Gliczarów come many tourists. In an increasingly turns its face from an agrarian to tourism and recreation. 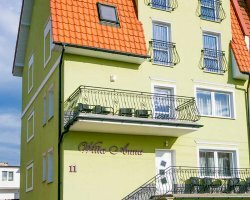 The location of our guest house - Villa Silence is a great starting point for mountain-biking, a lot of very well-known and respected ski resorts such Kotelnica Białczańska or complex lifts in Bukowina is a paradise for skiers. 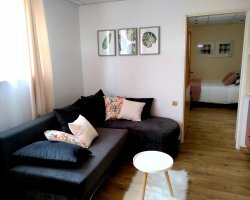 Atrakcyjne ceny - Już from 30 PLN doba/osoba (dzieci to lat 12 from 20 PLN ), ceny uzależnione są from sezonu, liczby osób oraz długości pobytu. Zwierzęta domowe przyjmujemy tylko po wcześniejszych ustaleniach oraz za dodatkową opłatą.